Listing Agent: Tad Thormodsgaard Listing Office: Palm Realty Boutique, Inc.
Major price reduction. 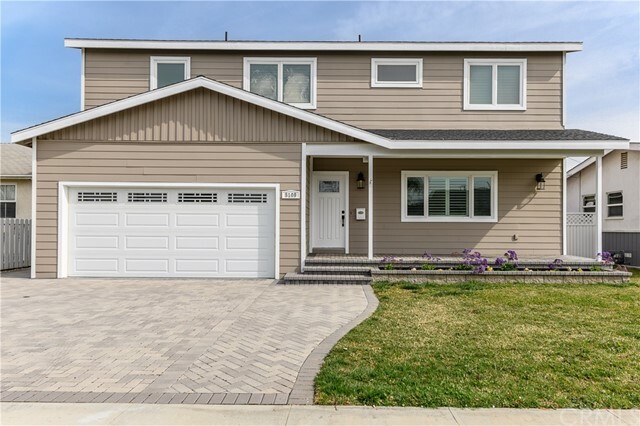 The ultimate in "curb appeal" and "pride of ownership" every aspect of the 3-bedroom torrance home is well-maintained, inviting and updated to perfection. Located on a quiet street, lush lawn and pretty garden accent your approach. As you step inside, you are greeted by a welcoming living room, blanketed by laminate floors. There is a wonderful gas fireplace that offers a focal point for quiet conversation or lively gatherings. The open floor plan with large bay window, skylights and recessed lighting provides natural light and offers views of the manicured front lawn. No expense was spared with the recent kitchen remodel. The backyard is a perfect complement and extension to this "dream" home. In addition to the photographs, please see the supplement wich delineates each purposely designed feature of this home. Additional benefits which have not been photographed are the new electric box, the 2-camera surveillance system. 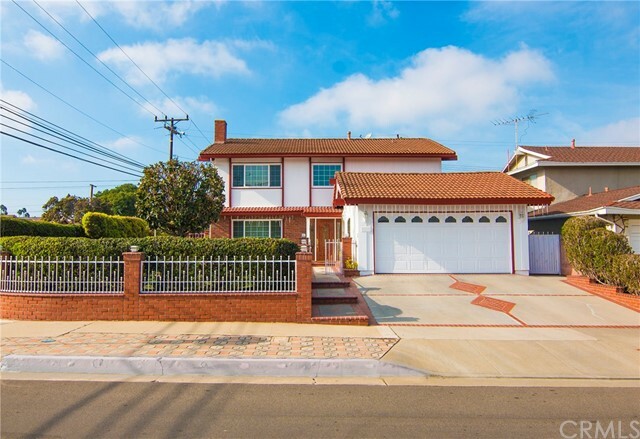 This home is located in the award-winning torrance school district and close to shopping. It is minutes away from the ocean. The floor plan is included in the photos. 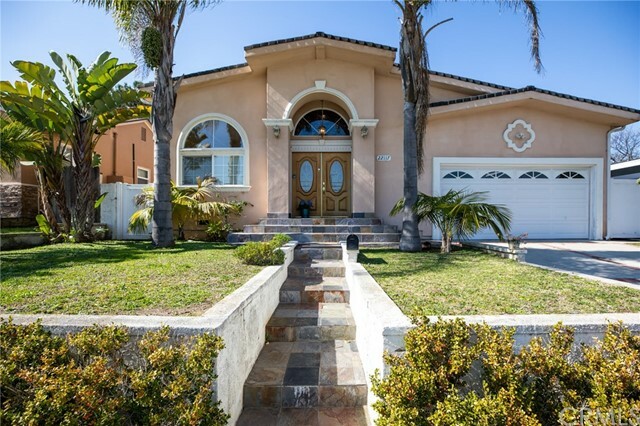 Don't forget to access the supplement for additional features of this marvelous home. Buyer to verify sq. Footage. All offers to provide pre-approval letter and proof of down payment. Seller to select services. 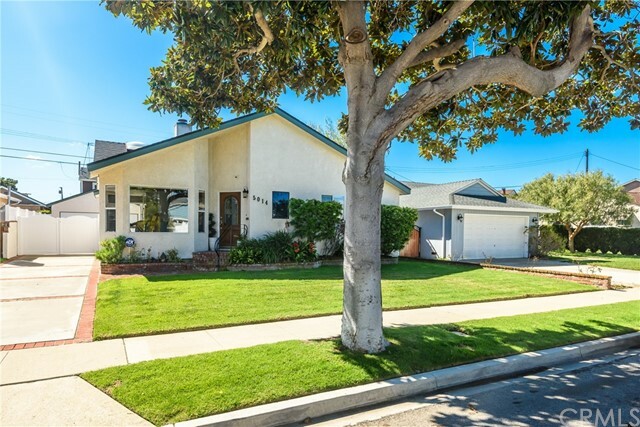 Charming open floor plan home tucked away in a quiet sought-after neighborhood of west torrance. 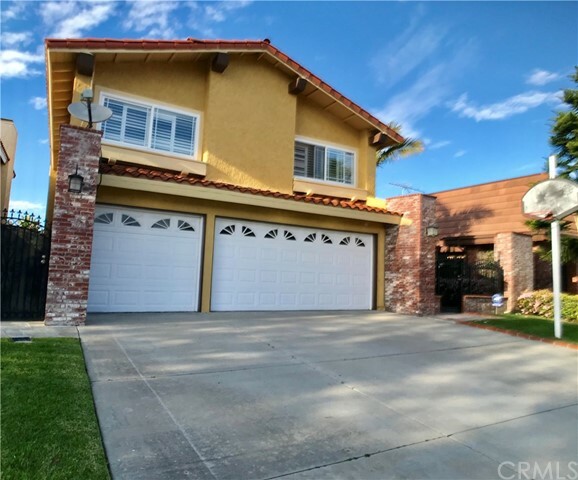 Beautifully remodeled kitchen equipped with wine refrigerator and 5 burner stove opens to the dining area and living room. The three bedroom and one bath home feels very spacious with hardwood floors throughout. Newly painted and equipped with electric car hook up. Fabulous low maintenance backyard space with above ground jacuzzi perfect for entertaining guests. Walking distance from towers elementary school. 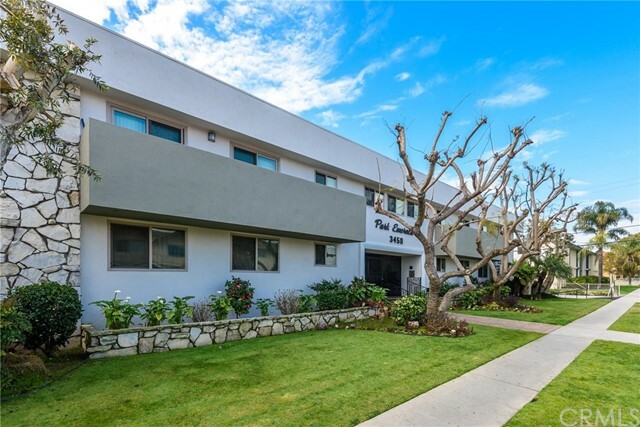 Centrally located and minutes away from the del amo fashion center as well as the beach.